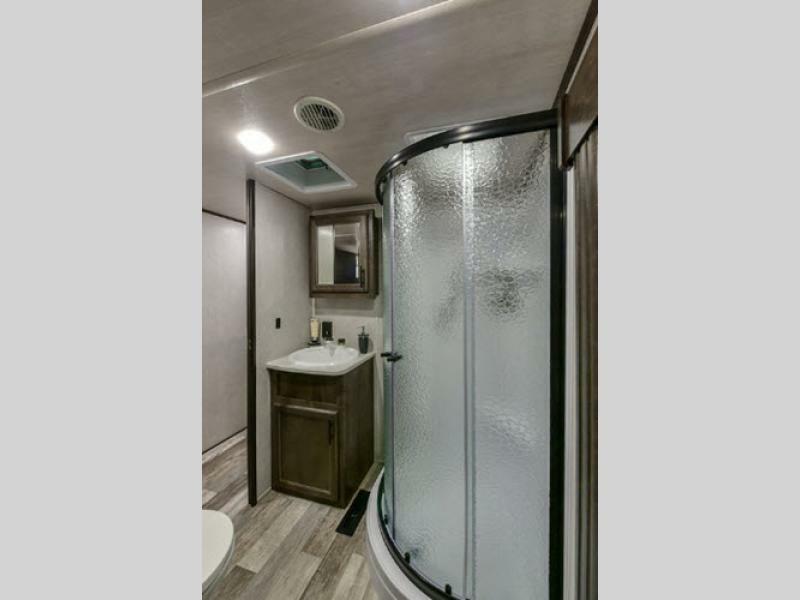 Quality, value, and innovation are three fundamental properties of each and every Heartland Milestone fifth wheel! 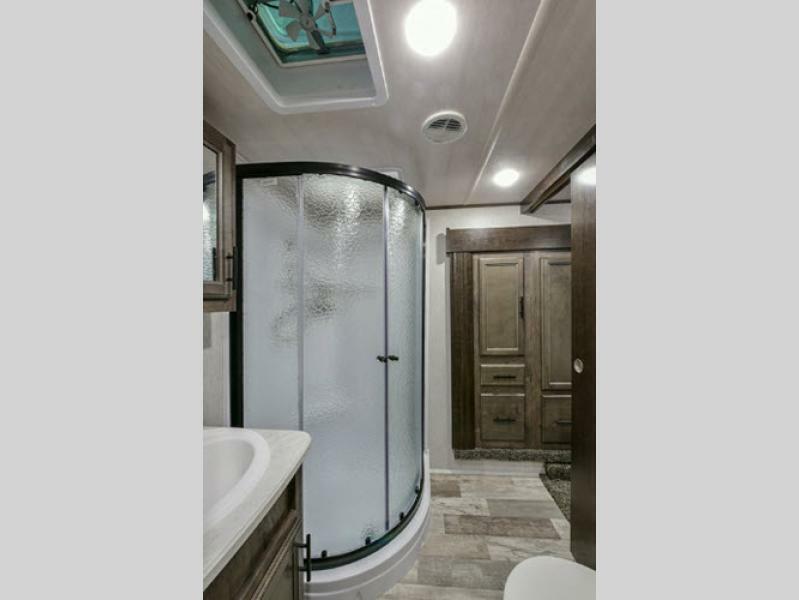 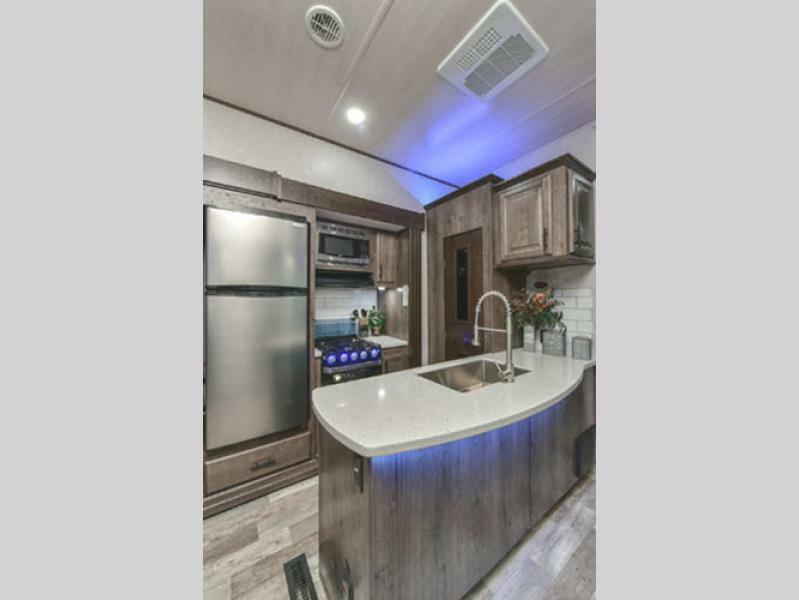 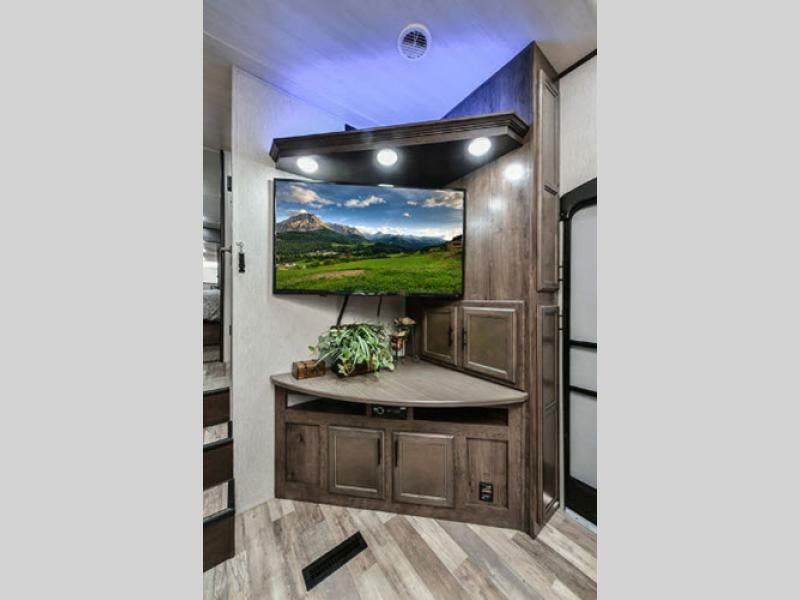 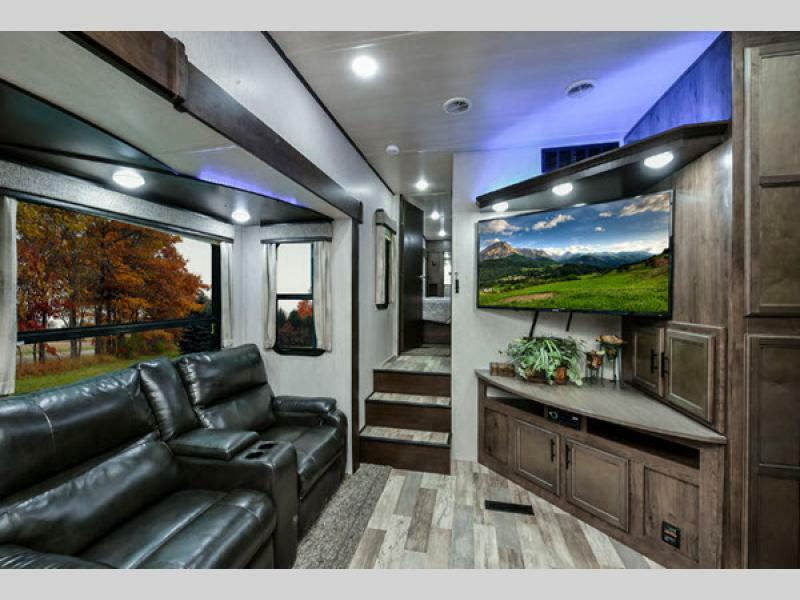 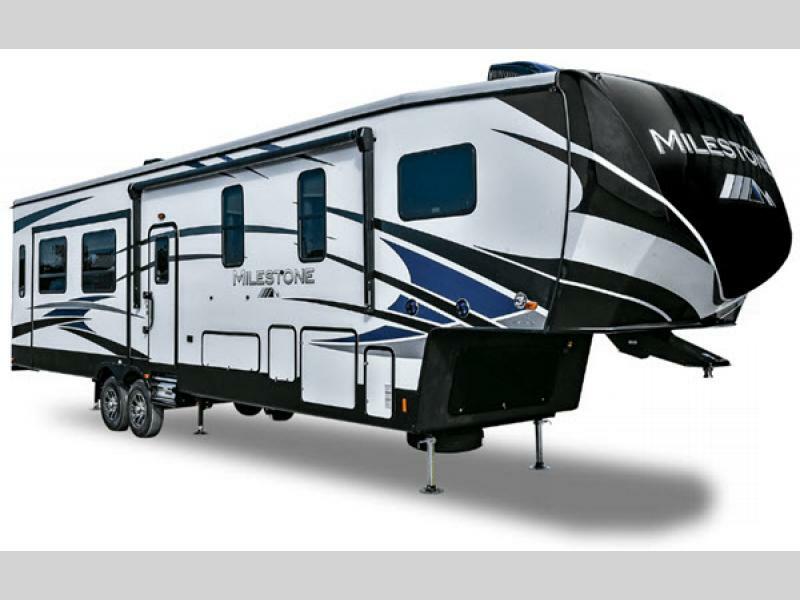 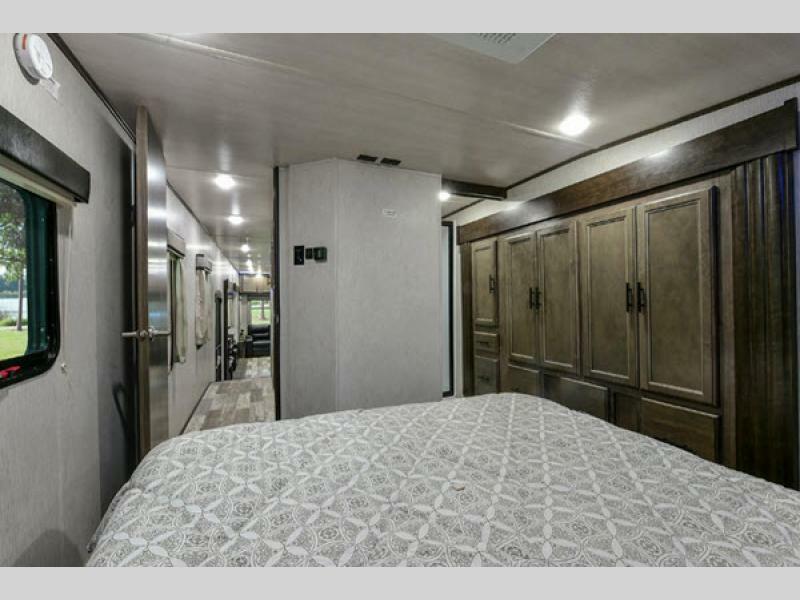 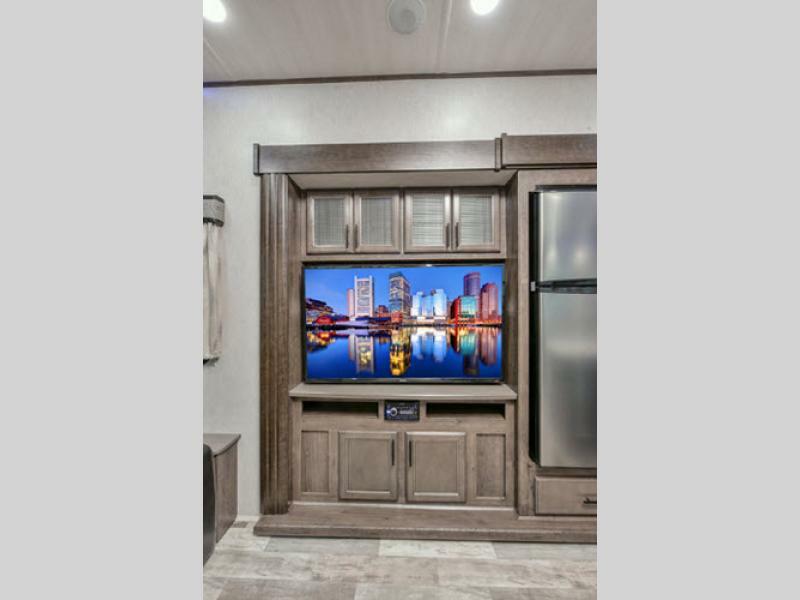 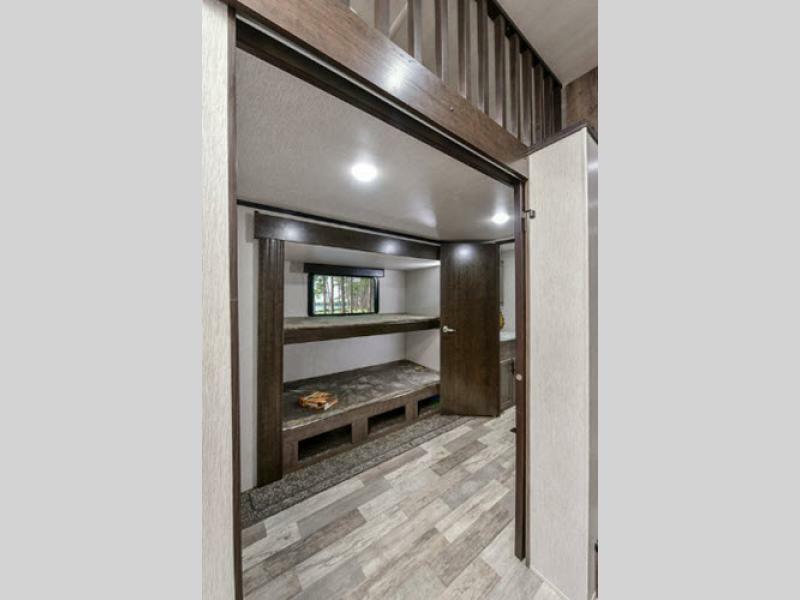 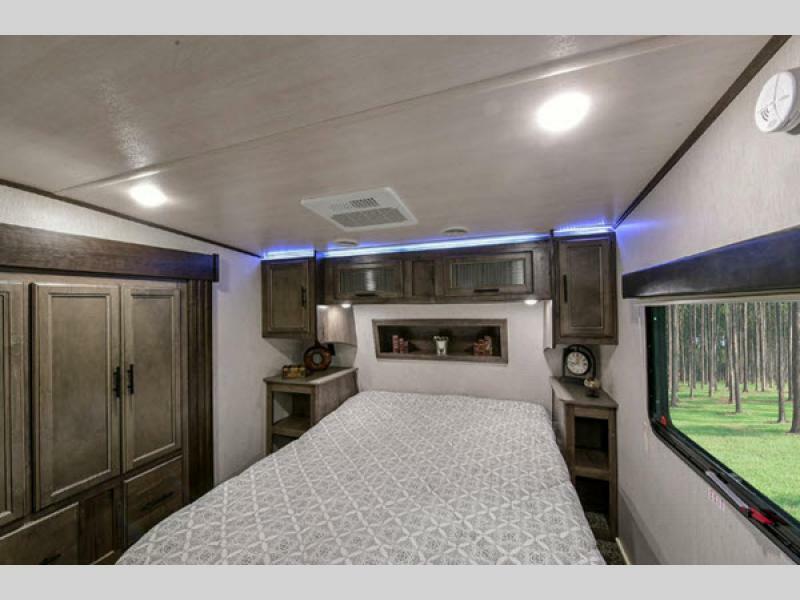 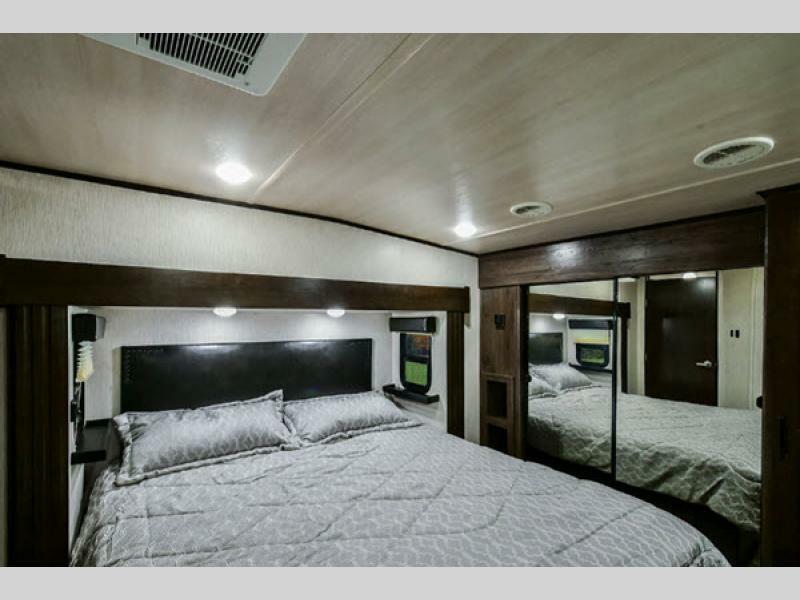 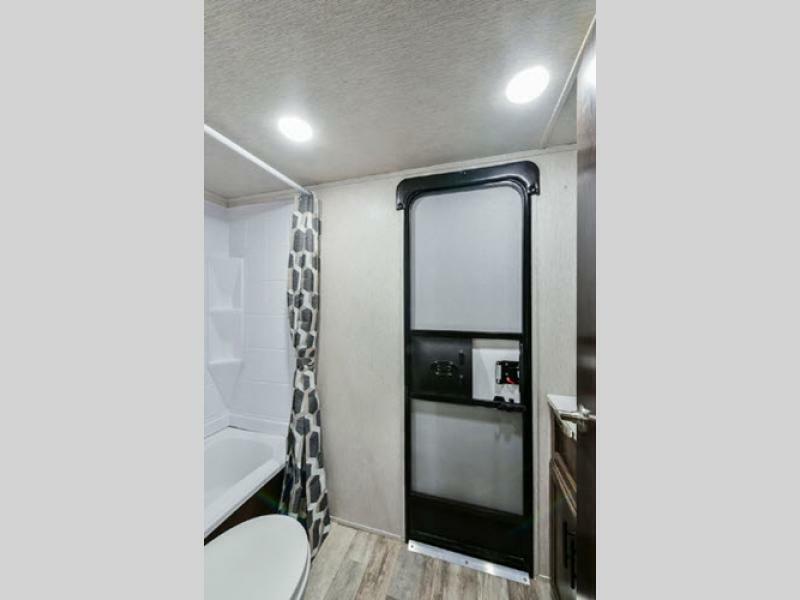 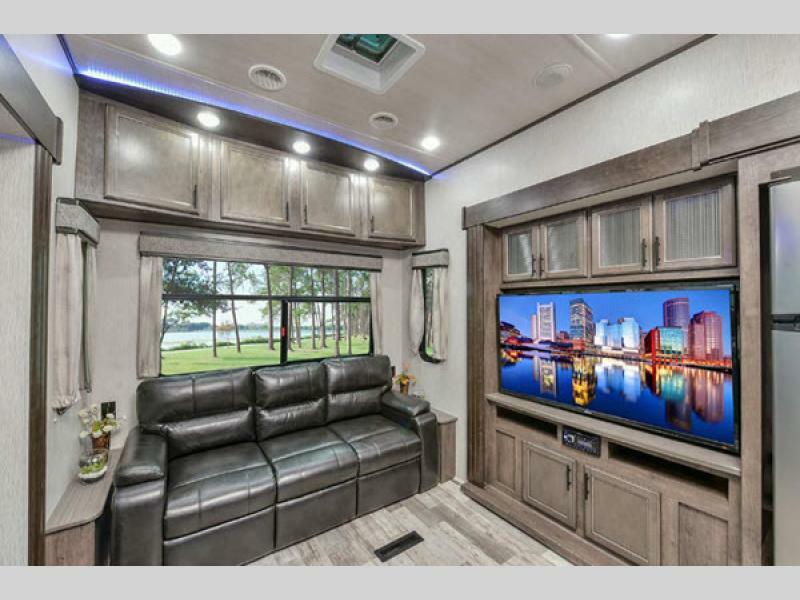 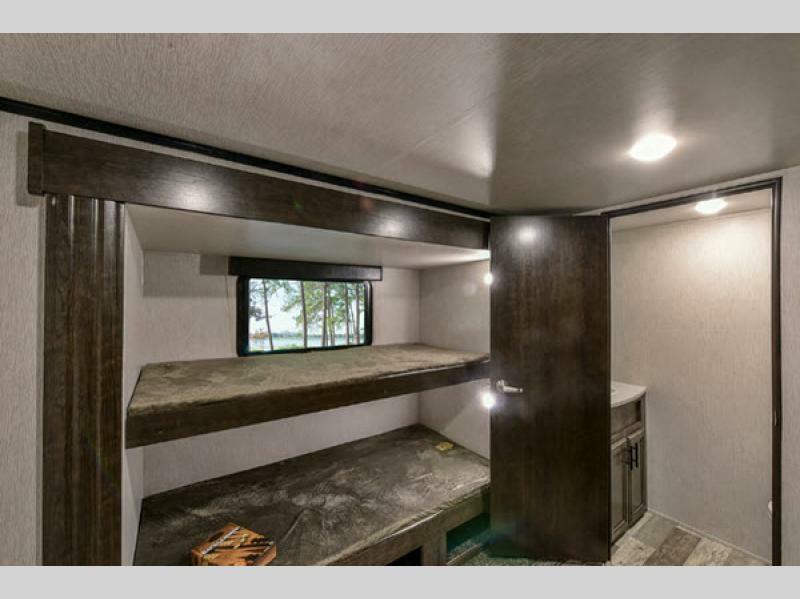 With its aggressively low pricing, value-driven luxury, and enduring structure, these Milestone fifth wheels are soon to be on everyone's RV wish list. 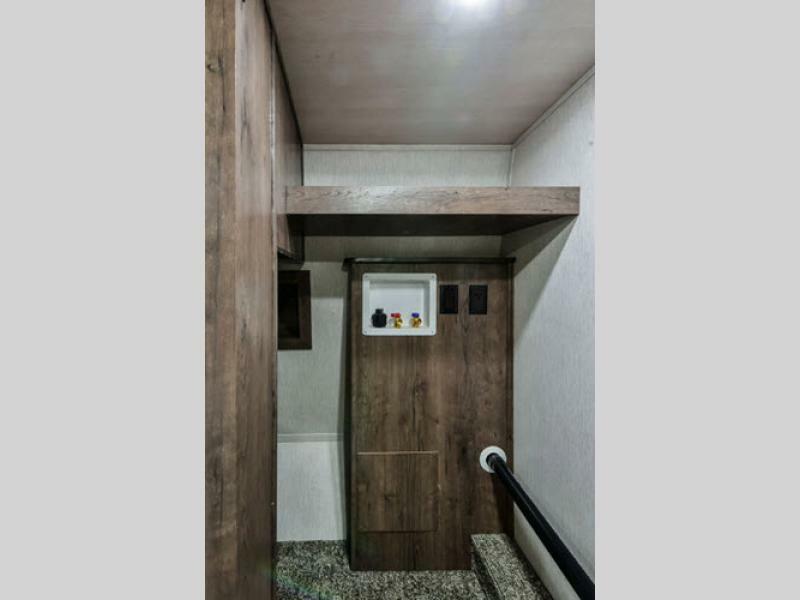 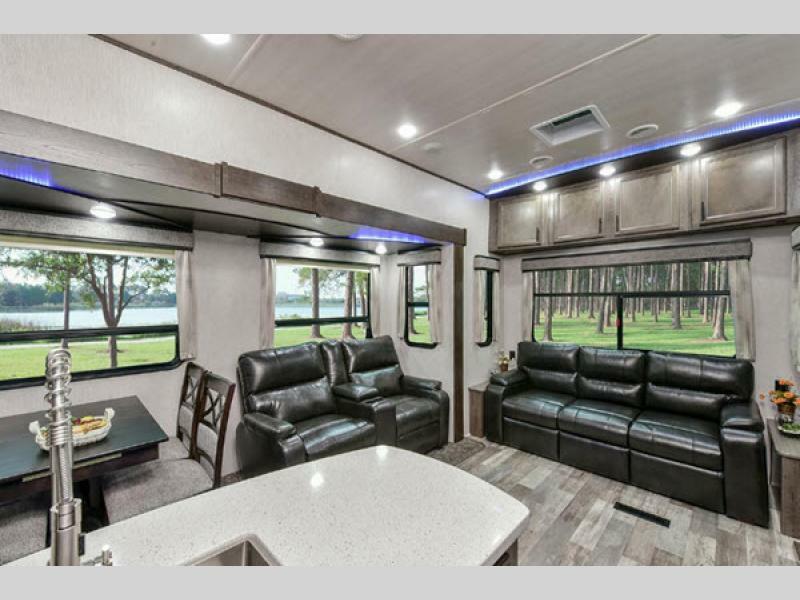 Whether you enjoy weekend excursions to the mountains or lakeside getaways with the family, the Milestone's accommodating features will enhance journeys of all sorts. 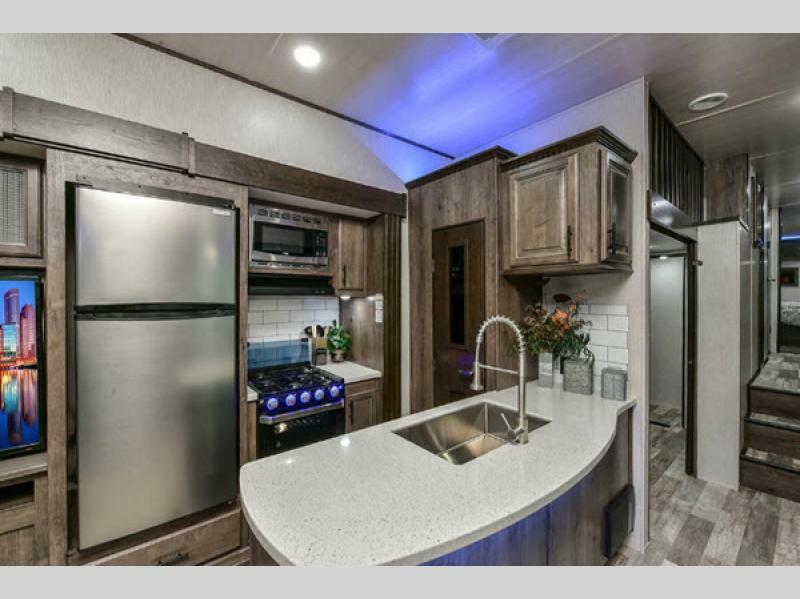 From the anti-microbial solid surface countertops and farm-style sink to the hardwood cabinet doors and residential refrigerator, the decadent features in each Milestone kitchen will allow you to create classic dishes or quick snacks along the way, and the massive tinted safety glass windows that have been included throughout the interior deliver superior ventilation and a refreshing air flow. 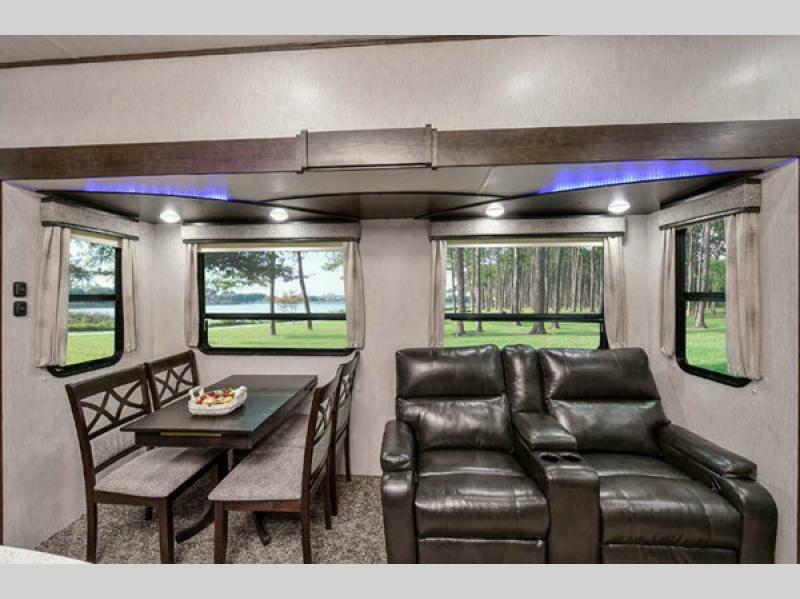 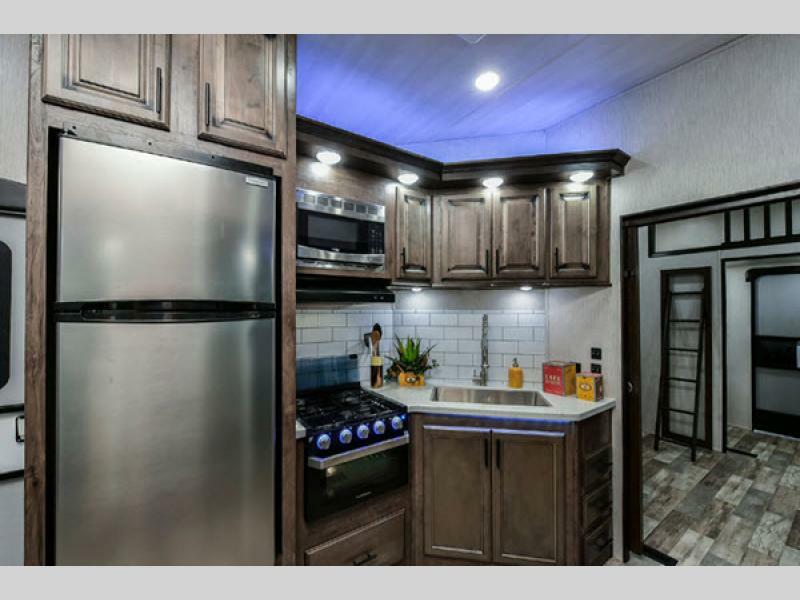 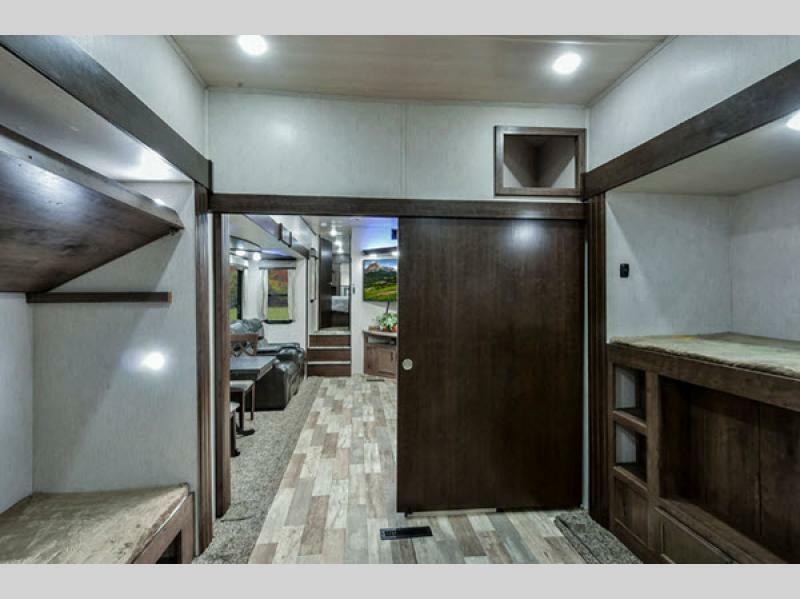 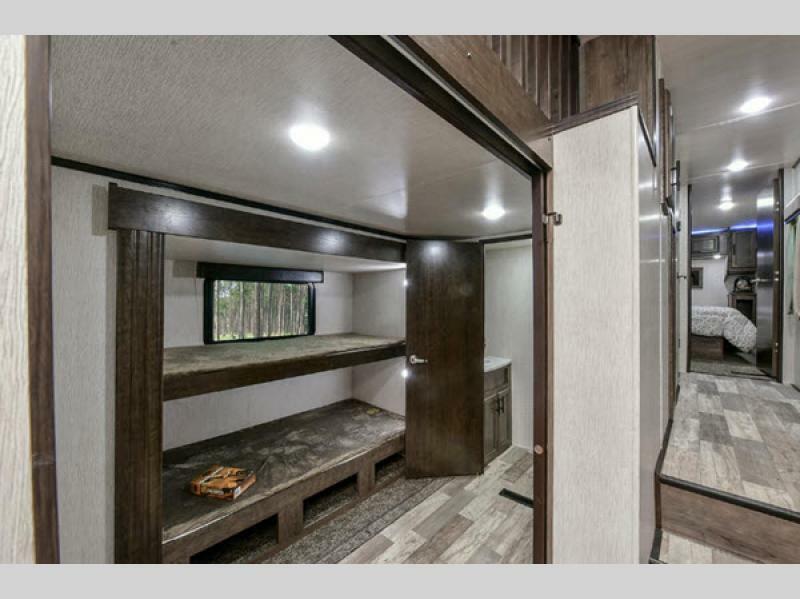 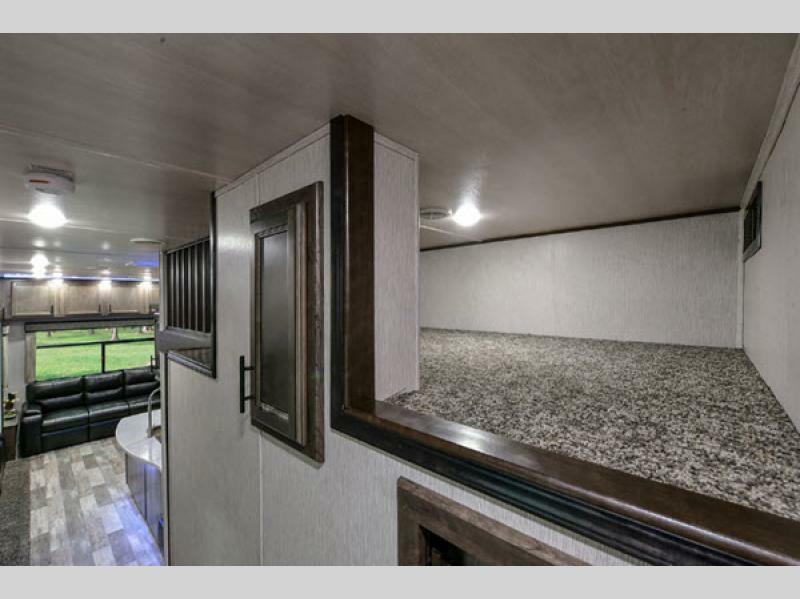 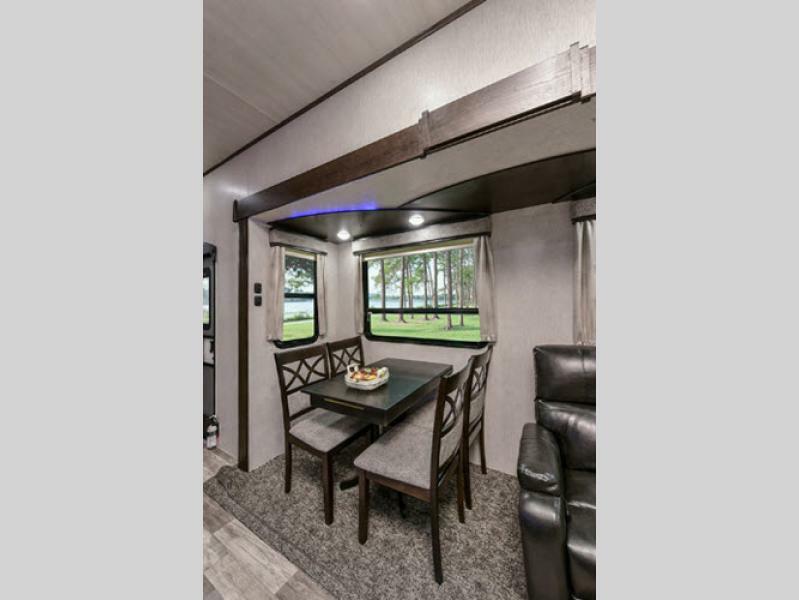 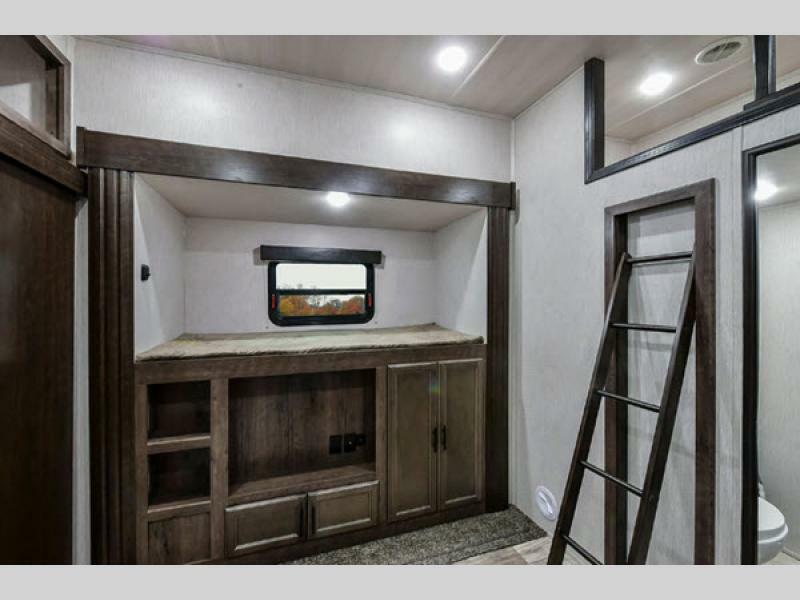 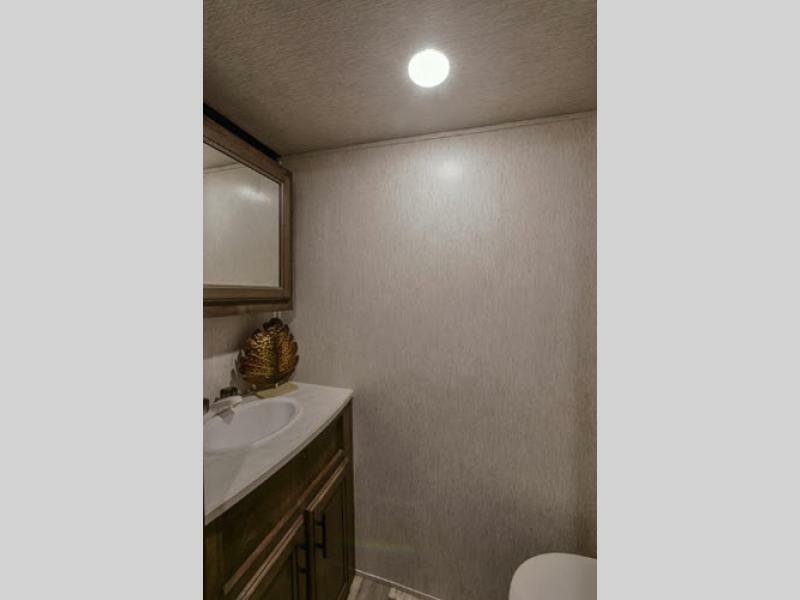 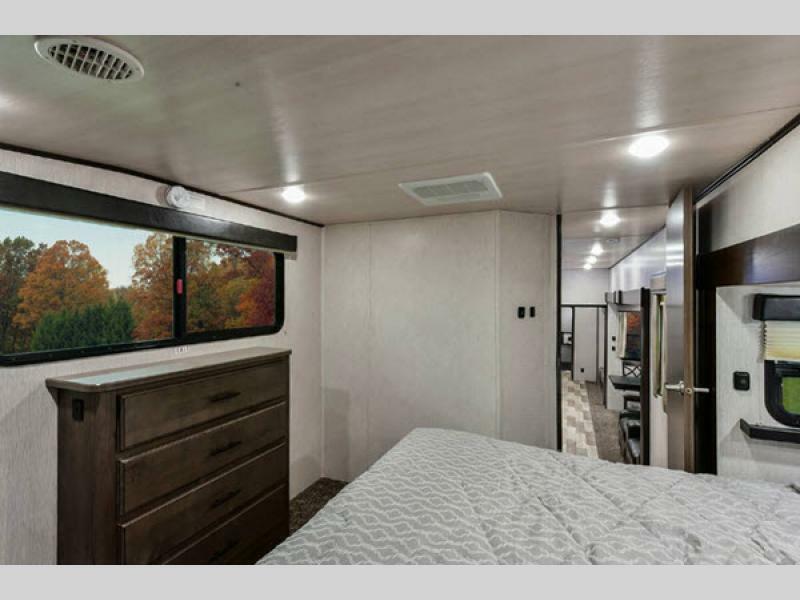 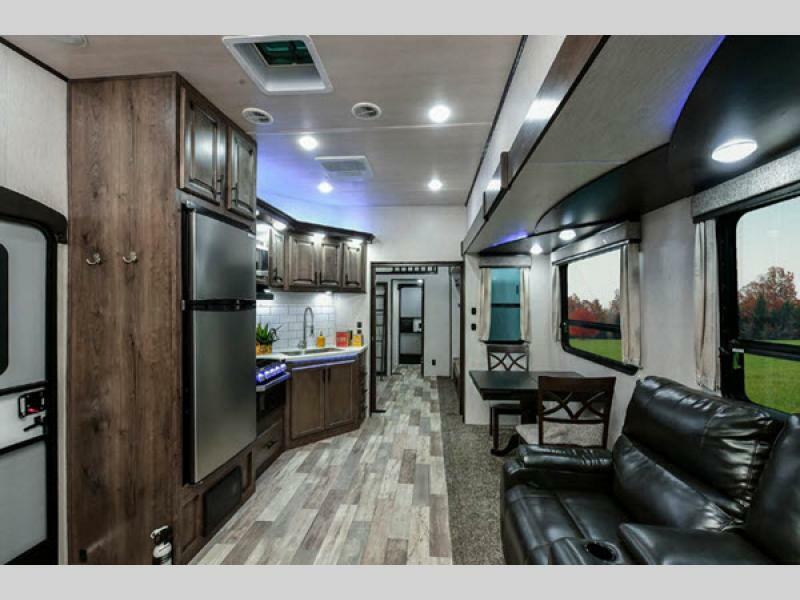 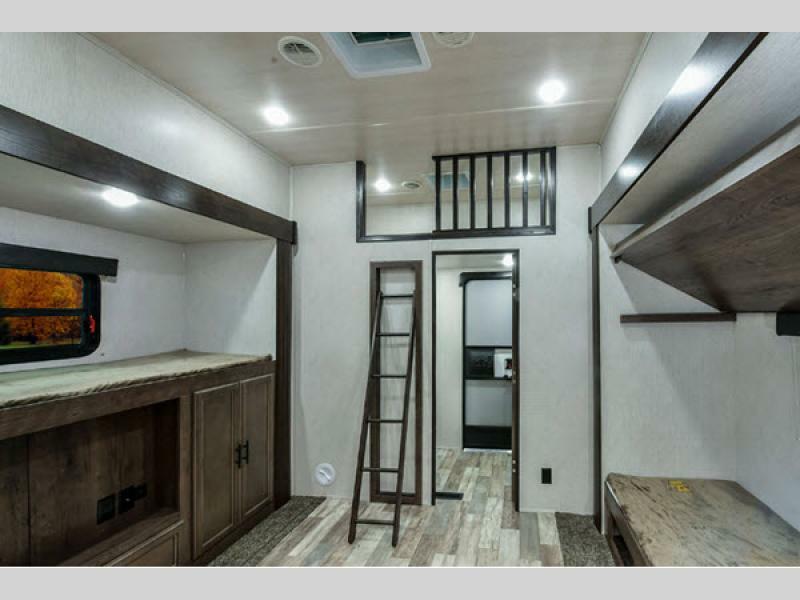 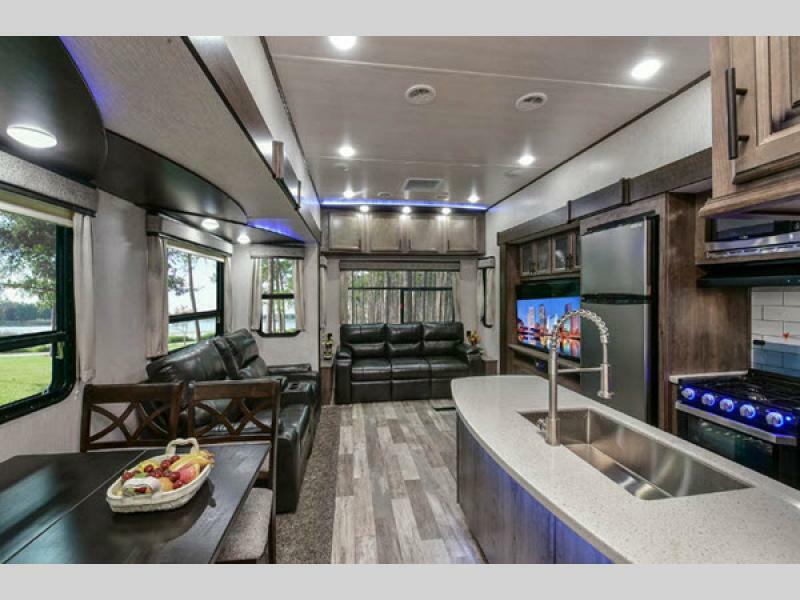 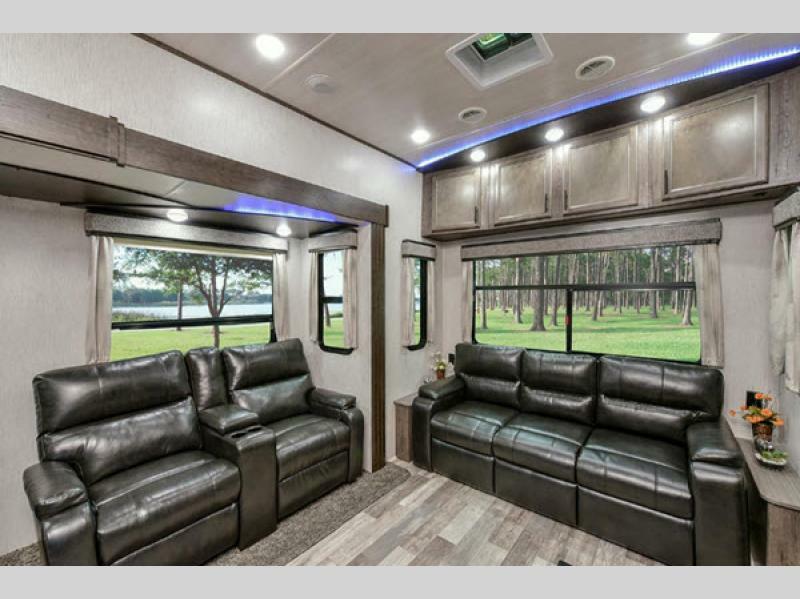 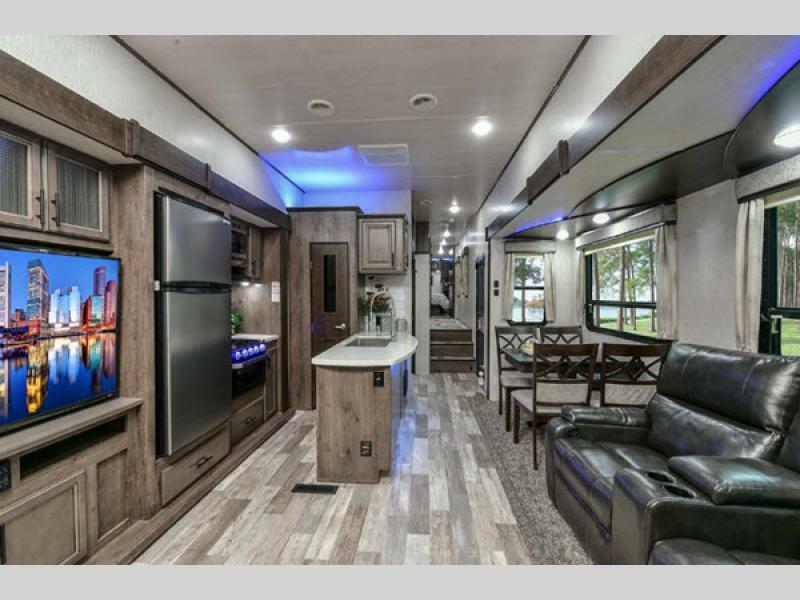 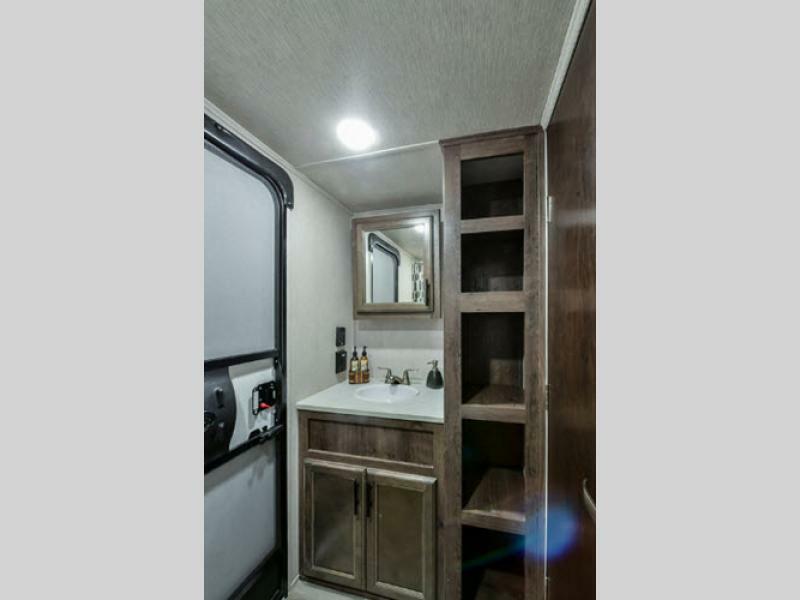 Create fond memories together and share important family moments with one of these Heartland Milestone fifth wheels!